Dandelion (Taraxacum officinale) is a herb which above ground parts and root are used to make medicine. Dandelion has long been used in traditional herbal medicine as well as in modern phytotherapy for its choleretic, diuretic, anti-inflammatory, appetite-stimulating and laxative properties . However, its use has mainly been based on empirical findings. It is also used in foods as salad greens, and in teas etc. Dandelion has a long history of usage as diuretic. This means the amount of urine is increased in order to ger rid of too much fluid. Diuretics are usually used for conditions such as liver problems and high blood pressure as well as weight loss. There are a few scientific studies on dandelion (as diuretic) but there is no good research on using dandelion as a diuretic in people. 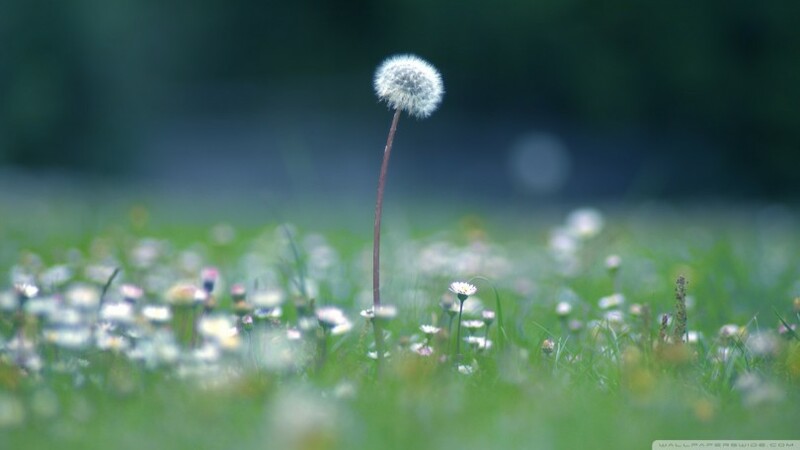 One pilot study investigate whether high-quality fresh leaf hydroethanolic extract of dandelion (8 mL three times a day) increases urinary frequency and volume . Results showed significant (p<0.05) increase in the frequency of urination in the 5-hour period after the first dose as well as the second dose . This was the first human data to show promise of dandelion extract as a diuretic in humans . Hook and colleagues  evaluated dandelion root and leaf extract for diuretic activity in mice. No significant increases in urine volume and sodium excretion were produced. However, other animal studies evaluating dandelion leaf extract reported notable diuretic effect [4,5]. It seems that dandelion leaf extract has greater diuretic effect as compared to other herbal extracts such as Equisetum and Juniper berry [4,5]. Dandelion is used for many conditions but so far there is no enough scientific evidence to support any of them. Possible diuretic activity of dandelion is accredited to its high potassium content . Dandelion is generally considered safe. Some of the reported side effects are increased stomach acid, heartburn, and irritation of the skin. There is a possible interaction with so-called “water pills” (potassium-sparing diuretics) as both increase potassium levels in the body . Therefore, their combination can cause too much potassium to be in the body. Hagymási, K., et al. “The in vitro effect of dandelions antioxidants on microsomal lipid peroxidation.” Phytotherapy Research 14.1 (2000): 43-44. Clare, Bevin A., Richard S. Conroy, and Kevin Spelman. “The diuretic effect in human subjects of an extract of Taraxacum officinale folium over a single day.” The Journal of Alternative and Complementary Medicine 15.8 (2009): 929-934. Hook, I., A. McGee, and M. Henman. “Evaluation of dandelion for diuretic activity and variation in potassium content.” Pharmaceutical biology 31.1 (1993): 29-34. Newall, Carol A., Linda A. Anderson, and J. David Phillipson. Herbal medicines. A guide for health-care professionals. The pharmaceutical press, 1996. Râcz–Kotilla, Elisabeth, G. Racz, and Ana Solomon. “The action of Taraxacum officinale extracts on the body weight and diuresis of laboratory animals.” Planta medica 26.07 (1974): 212-217. Rodriguez-Fragoso, Lourdes, et al. “Risks and benefits of commonly used herbal medicines in Mexico.” Toxicology and applied pharmacology 227.1 (2008): 125-135.